Barb began her career with the City in the clerk's office in 1981. By 2010 she had worked her way up to Deputy City Clerk. In the fall of 2010 she was given the opportunity to put her bachelor's degree in Animal Science from K-State to use as the new Assistant Superintendent of the Park Department. 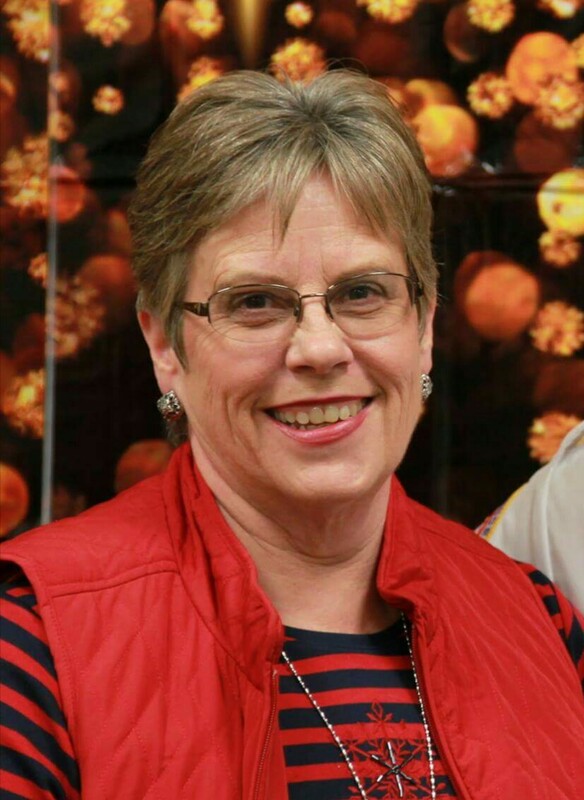 During a departmental reorganization in 2012, Barb was promoted to Park, Zoo, and Cemetery Director.